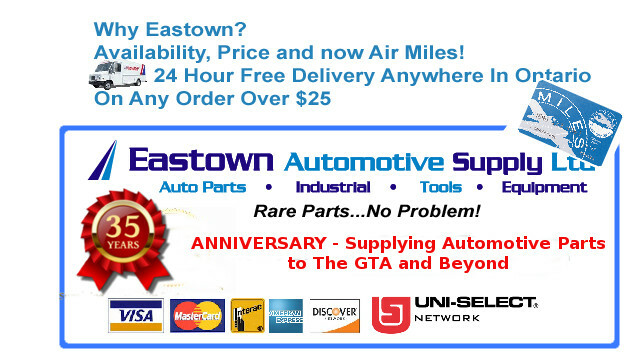 Why Eastown Automotive for Auto Parts in Scarborough and GTA? 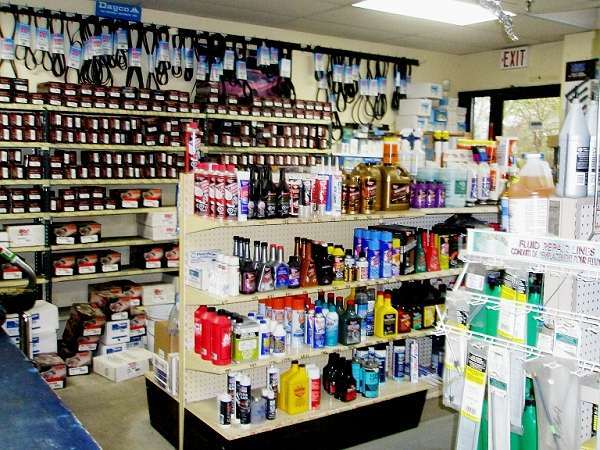 Eastown Automotive carries a large stock of auto parts and Auto Shop Equipment on the premises. If you need a part that is not in stock, they can get it for you from one of their many warehouses and deliver it to you often within 2 hours. 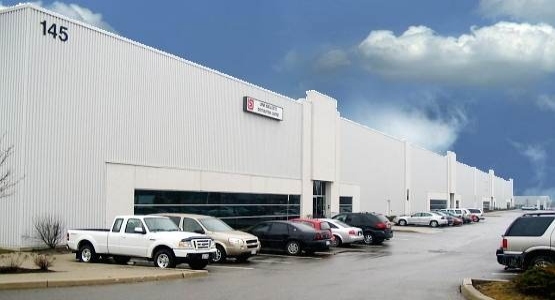 As a long established Jobber, Eastown has large deep access to more suppliers' warehouses than their competitors, and due to their Third Party Billing procedures can offer these parts at a very reasonable price. 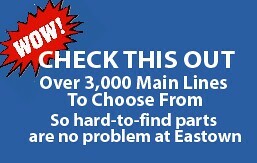 We have access to over 3000 manufacturers lines.Whether your business is big or small, Eastown has the tools to help build your business.We have the state of art cutting edge of modern technology point of sales,with electronic cataloging,which makes us unique. Eastown Automotive supplies parts and equipment to: Landscaping fleets / Snow removal fleets  Golf courses  Owners of excavation equipment  Farms  Local Freight companies  Municipalities  Utilities  Regional fleets owned by manufacturing companies  Contractors for roads & highways and more. 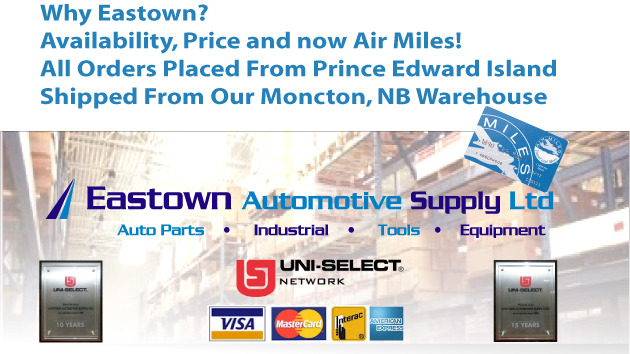 Eastown Automotive is the only Automotive Parts supplier in Toronto and the GTA that gives Air Miles. 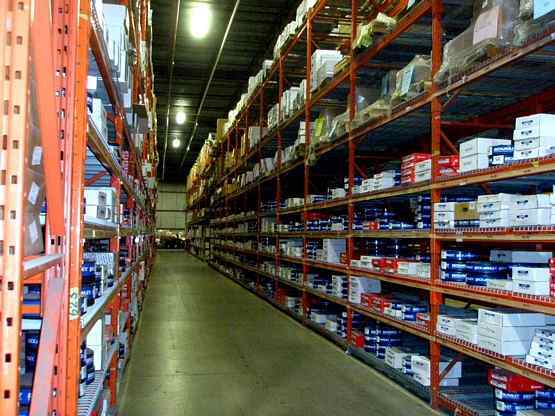 The warehouse stocks $23,000,000 cost inventory representing 250 manufacturers. 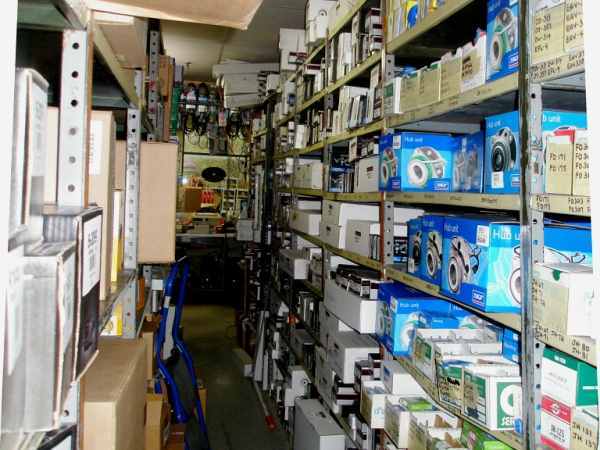 There are over 400,000 SKU items stored on the premises. We specialize in hard to find parts, parts for Vintage Cars, Classic Cars and Performance Cars. 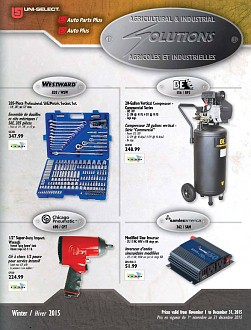 Also heavy duty industrial supplies. Our Fleet of delivery vehicles are capable of delivering your order right to your premices often within a few hours of placing your order. We Ship Worldwide and have customers in many parts of the world including Dubai,Germany, Italy and Barbados. We even speak fluent German. 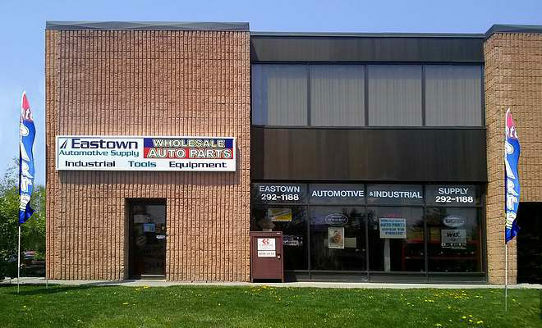 As an Auto Parts Jobber, Eastown Automotive is a preferred source for auto parts in Scarborough, Ontario. to see a list of all the manufacturers we can order from.